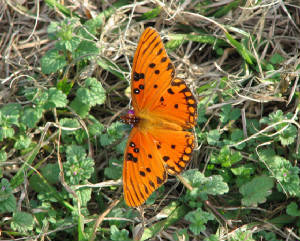 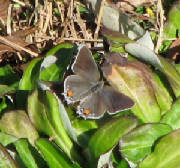 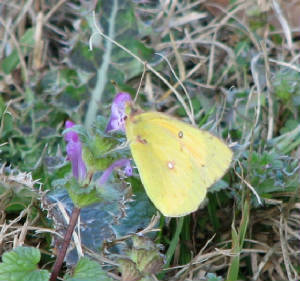 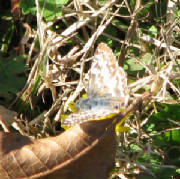 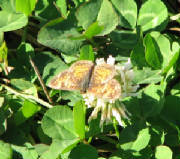 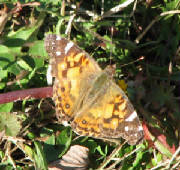 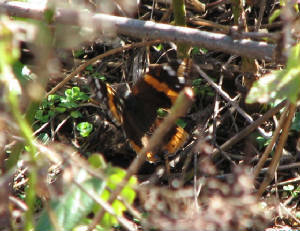 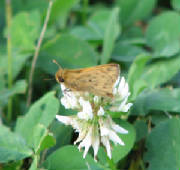 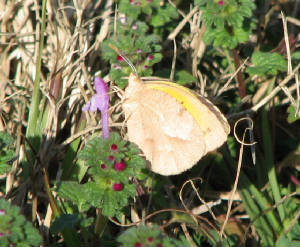 The warm weather has brought out many species that are not normally seen during December. 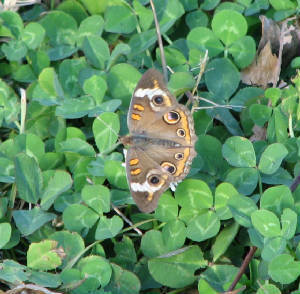 All of the photos were taken in Upson County. 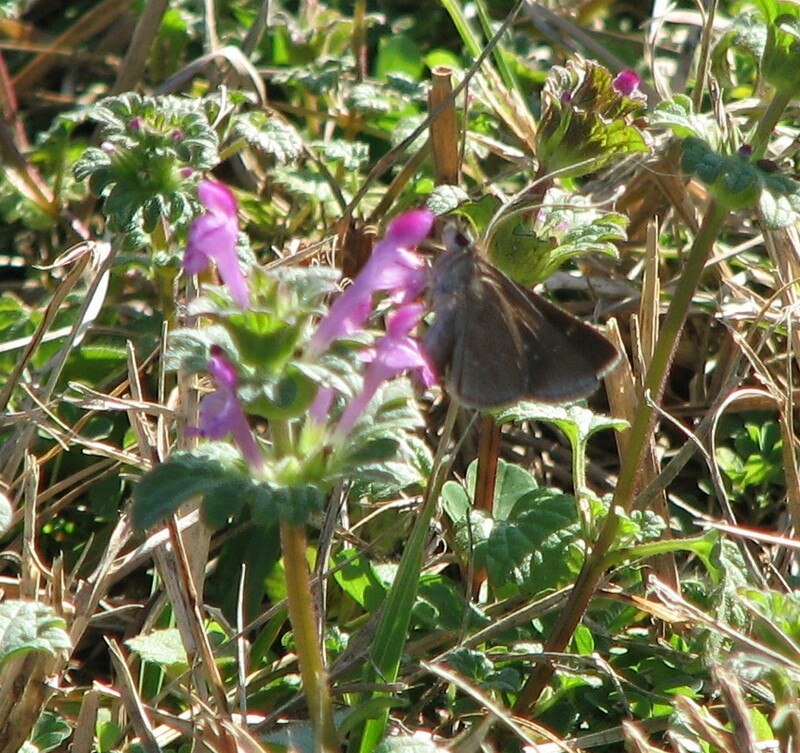 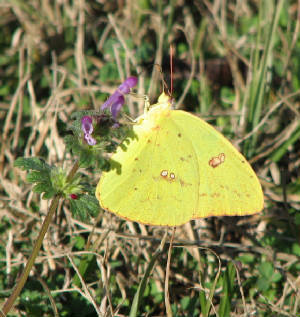 The Orange Sulphur, Buckeye, Gulf Fritillary and Fiery Skipper were photographed on Dec. 11th, and the others are from Dec. 12th.